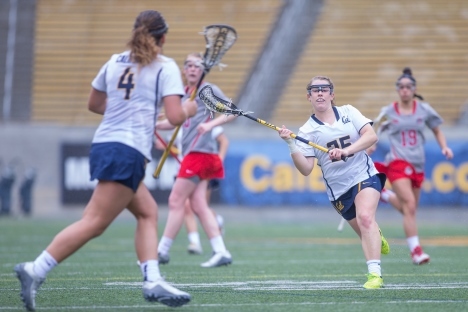 Cal Lacrosse hosts Arizona State in conference action at Memorial Stadium. A treatise on the need for legal abortions, made in Switzerland by cinematographer Eduard Tisse and supervised by Eisenstein. With the poetic short Romance sentimentale. 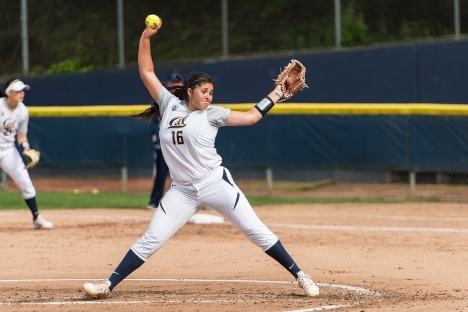 Cal Softball hosts Arizona State in conference action at Levine-Fricke Field. Alassanes films range from animations to ethnography-infused comedies and adaptations of African legends, all sharing a playful humor and incisive commentary on modern Africa. On a complex manifold with normally crossing divisors there are several natural classes of metrics. I will talk here about metrics of "Weil-Petersson type" and their Hodge and spectral theory. This is based on joint work with Jesse Gell-Redman and earlier results with Xuwen Zhu. Tune in for another exciting episode of The Graduates as we speak with Brian Egdorf about his work studying language and literature. Rising wealth inequality in America has been paralleled by growing resource inequalities in higher education. This inequality in higher education has been fueled by a spectacular rise in endowment wealth at elite private schools since the 1980s. 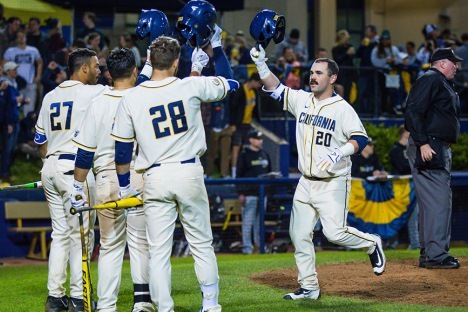 Cal Baseball hosts UC Davis at Evans Diamond. Herzog accompanies a Vietnam War POW back to the jungles of Laos to relive his imprisonment and torture in this award-winning documentary. With Jack Chamberss short Hybrid.